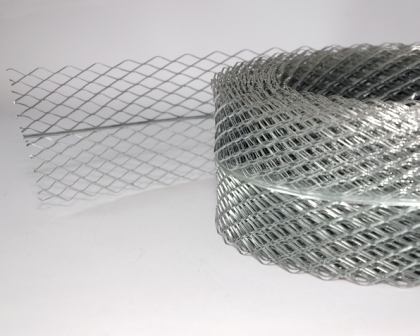 A high quality expanded galvanised or stainless steel mesh for use primarily as anti-cracking reinforcement (brick reinforcing) in the construction of brick and block masonry. 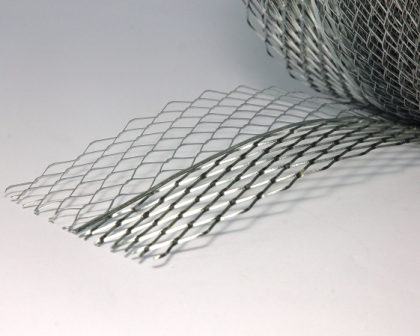 Coil Mesh is available in a variety of widths to suit most wall constructions and is supplied coiled for ease of handling. 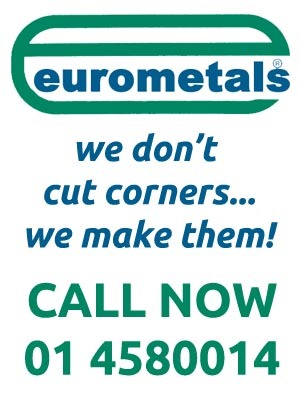 Additional applications include strengthening cornices, low walls and balconies over door and window openings. Width: 65, 102, 175, 225 and 305.